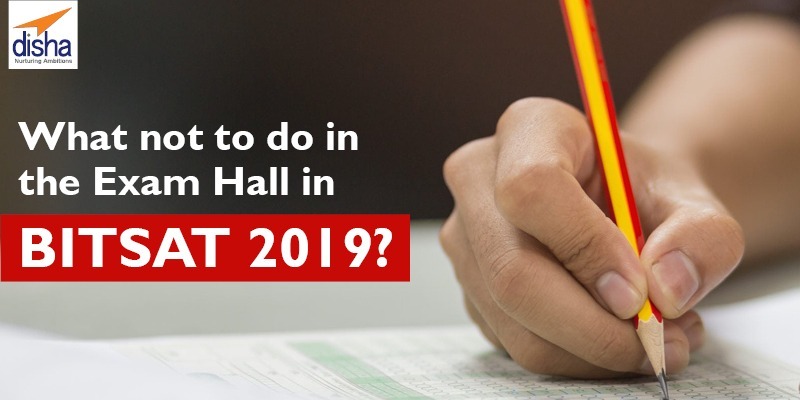 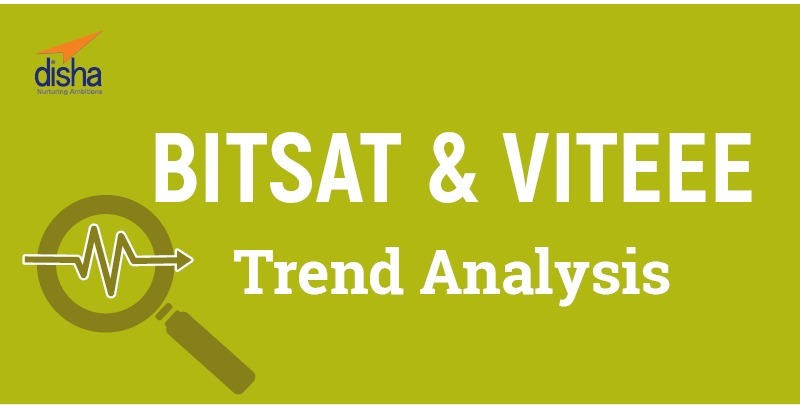 What Not to Do in the Exam Hall in BITSAT 2019? 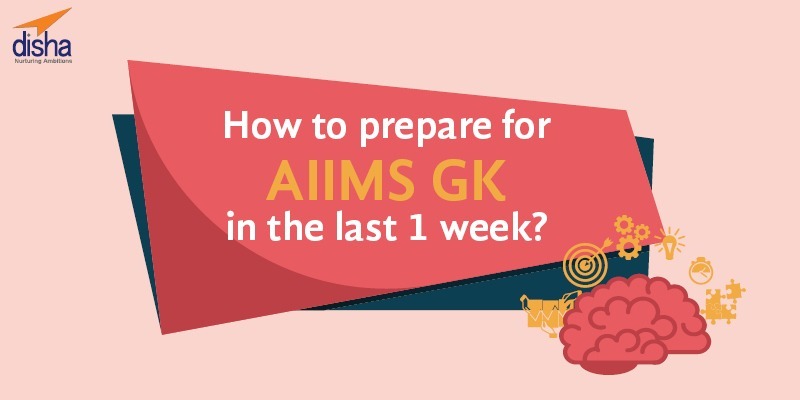 How to prepare for AIIMS GK in the Last 1 Week? 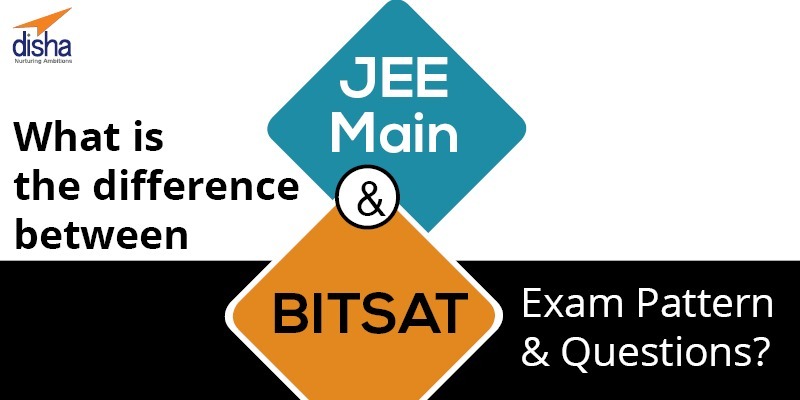 What is the Difference Between JEE Main & BITSAT Exam Pattern & Questions?